Founded in 1957, Special Collections at Brigham Young University began with 1,000 books, 50 manuscript collections, and one curator. Today the department is run by a staff of 20 assisted by 70 students working with the Harold B. Lee Library’s unique treasures. From cuneiform tablets to the latest publications by contemporary Mormon authors, the holdings include more than 300,000 volumes of history’s rarest and most interesting books. We are also home to over 11,000 rich manuscript collections and 2.5 million photographs that allow you to experience the recent and distant past. Please pay us a visit and enrich your educational experience by delving into our treasures. 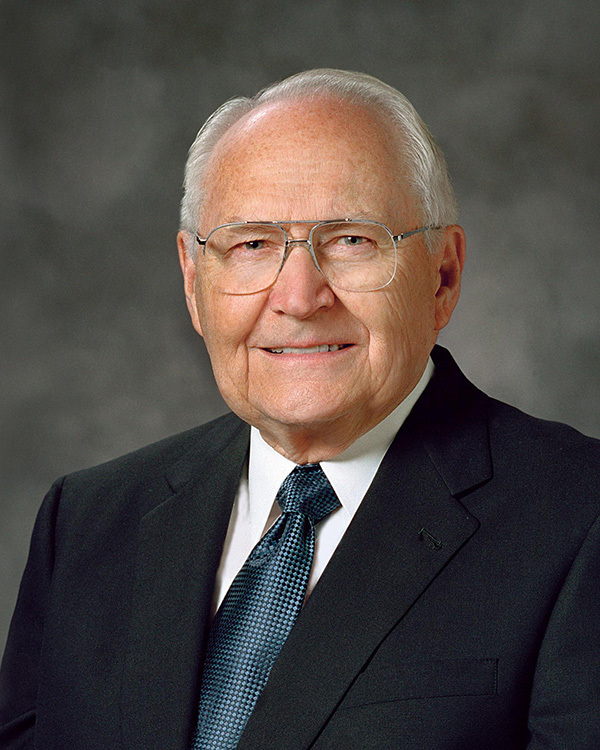 Special Collections is named for L. Tom Perry, an apostle for The Church of Jesus Christ of Latter-day Saints, at the request of generous donors Aline and L. Sam Skaggs, through their ALSAM Foundation.